Rosie Guagliardo, the founder of InnerBrilliance Coaching, LLC, has loved being a life and career coach for over 12 years. Previously, she was in marketing and advertising for 18 years working closely with companies such as McDonald’s, Anheuser-Busch, and Unilever. 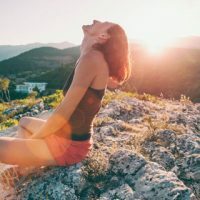 Within her coaching practice, she works with high-achieving people to help them discover an easier way of living…where they can experience results for their life and career with more joy daily. 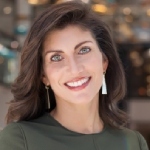 She combines her Northwestern psychology degree along with her coaching certifications (Co-Active Professional Certified Coach and Professional Certified Coach) and advertising experience to help her clients create the life results they desire. You can connect with her on Linkedin, Facebook, Instagram, Twitter and Pinterest.